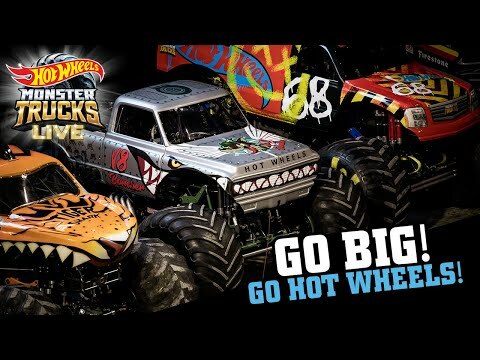 Like many drivers, Bobby’s first encounter seeing Bigfoot and meeting driver Bob Chandler inspired him to enter the world of monster trucks. 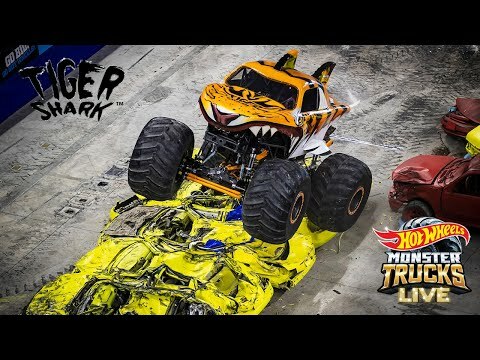 Now Bobby not only drives Tiger Shark for Hot Wheels Monster Trucks Live, but also owns and operates a monster truck fabrication shop with his son Cody. 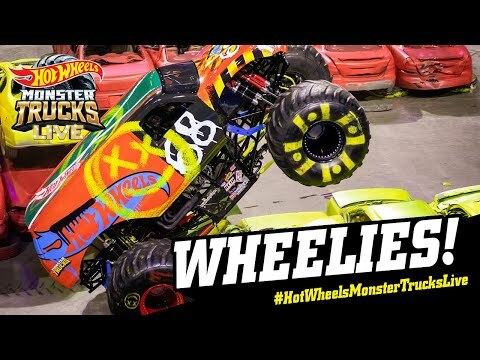 Bobby loves working on monster trucks, but nothing surpasses seeing kids light up in the crowd when he pulls off a stunt or lands a jump.